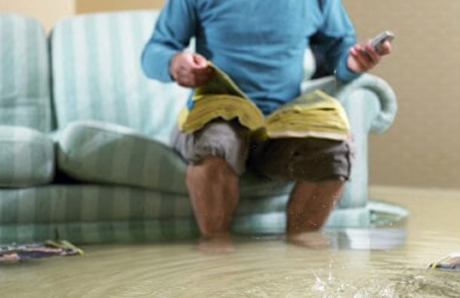 Clogged drains may start out as inconvenience, but the standing water can quickly become a breeding ground for mold, bacteria, and various other germs. Thankfully the experienced technicians at Advanced Plumbing & Drain Cleaning. can quickly assess the cause of the issue and work to repair the issue, whether it’s unclogging a blockage or replacing your entire plumbing system. Ensure that your home’s sewer lines and drains are in top condition! At Advanced Plumbing and Drain Cleaning we have a trained team of experts who can handle any drain and sewer cleaning task we’re given. We can quickly and efficiently clear slow or stopped up drains and pipes. Advanced Plumbing and Drain Cleaning is here for you when life happens, and before you decide to make costly replacements, give us a call! We offer a variety of sewer, septic tank, drain cleaning and clearing services with top of the line equipment and expertly trained technicians so you don’t have to start digging. Give Advanced Plumbing and Drain Cleaning a call today for fast professional affordable services! When you are going through your daily routine, you expect clean water to be ready at your shower or sink, and wastewater to be removed quickly. However, this isn’t always the case, sometimes a blockage in your sewer system can create a nasty mess that needs to be taken care of quickly. With our 24/7 Emergency Services, Advanced Plumbing & Drain Cleaning can get there quickly and fix the problem as efficiently as possible.